Atec manufactures the fuel and oxidizer valves on the Centaur Second Stage of the Atlas rocket, which puts the satellite or spacecraft into the proper orbit for mission payload release. 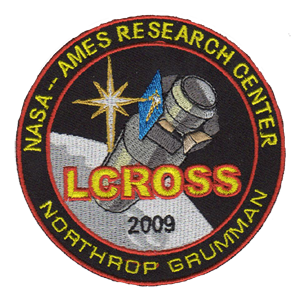 For the Lunar Crater Observation and Sensing Satellite (LCROSS) Mission, the spent Centaur stage was used as the primary projectile for the LCROSS instrumentation satellite. The Centaur engine led the way into the Cabeus Crater, making Atec-manufactured valves a permanent part of the moon’s sub-surface. As we have achieved our 140th launch, we highlight below some of the solar system destinations Atec has helped NASA explore. The NASA New Frontiers mission, Juno, launched from Cape Canaveral Air Force Station, Florida on an Atlas V launch vehicle with Atec manufactured cryogenic valves on the RL10 final stage rocket engine. Juno took a 5 year mission to the planet Jupiter, and arrived on July 4, 2016. It was a wonderful Independence Day celebration! 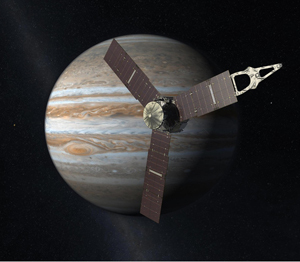 Juno is placed in polar orbit, of the giant planet Jupiter. The unmanned spacecraft is studying the formation of the planet to give us a better understanding of Jupiter and other planets around the stars. 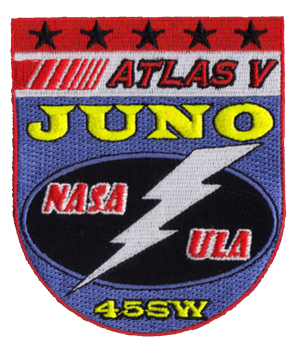 Juno will map the gravity fields and water vapor in the atmosphere. Juno is scheduled to make its last two of 14 flybys around Jupiter in May and July. The mission is awaiting an extension. 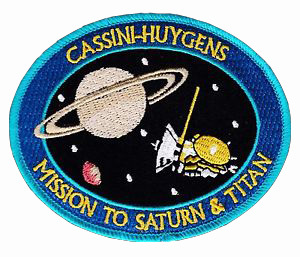 Cassini-Huygens launched on October 15, 1997 on a Titan IV-B/Centaur launch vehicle. The Titan IV-B had an RL10 upper stage with Atec manufactured valves. The upper stage launched Cassini-Huygens into low earth orbit, and then refired to give the spacecraft an extra push towards Saturn. Cassini went on a 7 year journey from the Earth to Saturn, and arrived on July 1, 2004. On its way it passed Venus (twice), Earth, and Jupiter. The Cassini spacecraft released its probe onto Titan, Saturn’s largest moon. Together the spacecraft and probe, have been studying the planet, its moons, and many rings and their different seasonal periods. 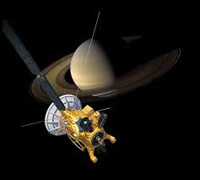 The mission was originally to orbit Saturn for 4 years, but the mission was extended and is ongoing. The Cassini Solstice Extension Mission concluded with a phase known as The Grand Finale, deep dives and an eventual plunge into the planet’s atmosphere. 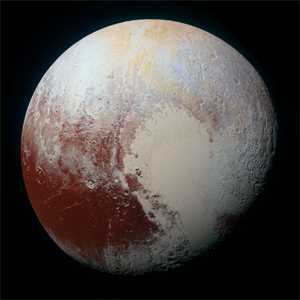 The long awaited flyby of the New Horizons spacecraft of dwarf planet Pluto happened in July, 2015. Launched in 2006 aboard an Atlas V rocket with Atec manufactured RL10 valves, it traveled for nine years and 3 billion miles to fly by Pluto. The New Horizons team is evolved in an extension to MU69/Ultima Thule and Kuiper Belt through January 2019. 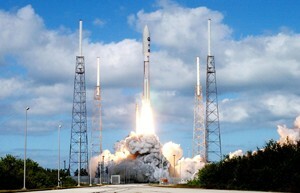 The New Horizon’s spacecraft is the fastest spacecraft to date, covering 700,000 miles per day. It is the first to explore Pluto, the Kuiper Belt and is set to encounter MU69/Ultima Thule in 2019, which will mark the farthest planetary encounter ever. Mission extension is awaiting approval. Atec is involved in the new U.S. push for exploration into deep space. The current long range SLS plan involves four RL10 engines for each deep space launch. We are proud to now be providing valves for the modernized RS25 and new AR-1 main engines for Aerojet Rocketdyne. Our hardware for Boeing’s new CST-100 Starliner crew capsule are also linked to Mars and other deep space missions. RL10 also has been selected as the final stage engine for Orbital ATK OmegA and ULA Vulcan Centaur rockets as early next steps to deep space. We were proud to join deep space partners Boeing, AR, and NASA at the incredible February 2017 Discovery Green/Super Bowl Journey to Mars exhibition to bring our public into a hands-on understanding of Americans heading to Mars! InSight launched from Vandenberg AFB aboard an Atlas V rocket on Saturday, May 5. The spacecraft traveled over 300,000 miles over six months and successfully landed on Mars on November 26, 2018. 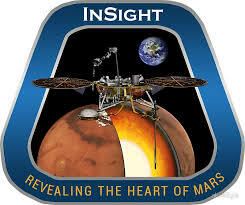 InSight is equipped with a probe that has drilled 16 feet into the Martian subsurface to measure the heat coming from Mars’ interior and reveal its thermal past. Scientists are gathering data from a scan revealing seismic waves, a probe that provides data about interior heat and a measurement experiment that will track Mars’ liquid core. The main goal is to reveal how rocky planets were formed. 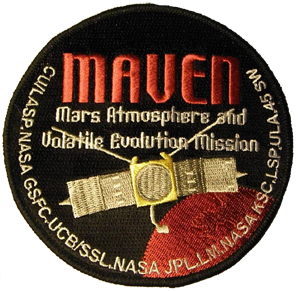 Mars Atmosphere and Volatile EvolutioN (MAVEN) spacecraft launched aboard an Atlas V launch vehicle with Atec manufactured valves. The spacecraft successfully entered Mars orbit on Sept. 21, 2014, and has been in orbit over the past 4 years. The MAVEN spacecraft has been studying the apparent transition of Mars climate from warm and wet, to arid and cold. The Mars Science Laboratory mission launched on an Atlas V Rocket with the Atec manufactured cryo fuel valves on the Centaur upper stage engine. 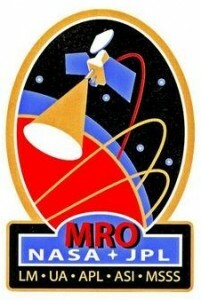 The MSL separated from the Centaur upper stage about 44 minutes into the mission, and continued on its way to Mars. The MSL reached the Red Planet and successfully landed the Curiosity Rover, which is collecting Mars climate and geology data for future manned missions. The Mars Reconnaissance Orbiter launched in August 2005 on an Atlas V Launch Vehicle, supplying almost all of the energy that the spacecraft needed to get from Earth to Mars. The Centaur upper stage with Atec manufactured valves helped the spacecraft to reach the destination, and the MRO arrived at the Red Planet in 2006. 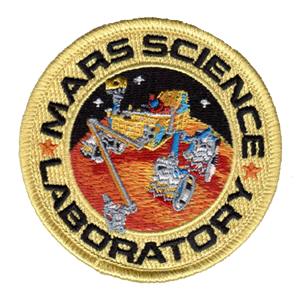 The Mars Reconnaissance Orbiter sought out the history of water on Mars with its science instruments, and will be used in the coming years as a communication system and link back to Earth for future missions. For the Lunar Crater Observation and Sensing Satellite (LCROSS) Mission, the spent Centaur stage was used as a penetrating projectile for the LCROSS instrumentation satellite. 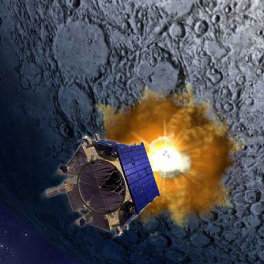 The Centaur engine led the way into the crater, making Atec-manufactured valves a permanent part of the moon’s sub-surface. This mission was successful in finding subsurface water, at the shadowed Cabeus Crater of the Moon. 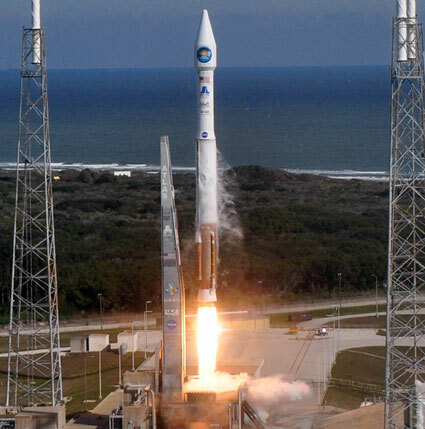 When the Solar Dynamics Observatory (SDO) mission launched on an Atlas V Rocket, the Centaur cryogenic hydrogen and oxygen fueled upper stage, with Atec manufactured valves, helped to get the observatory into geosynchronous orbit. 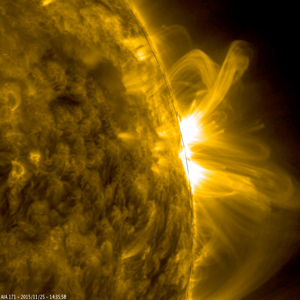 SDO has been observing the Sun since 2010, and is part of the Living With a Star (LWS) program. It is a 5 year mission that is studying the sun’s energy and its effect on Earth. 5 year mission to study the sun’s energy.